My electric forklift doesn’t run! Could it be a fuse? Often this is the case. Let’s look at how to check your fuses. 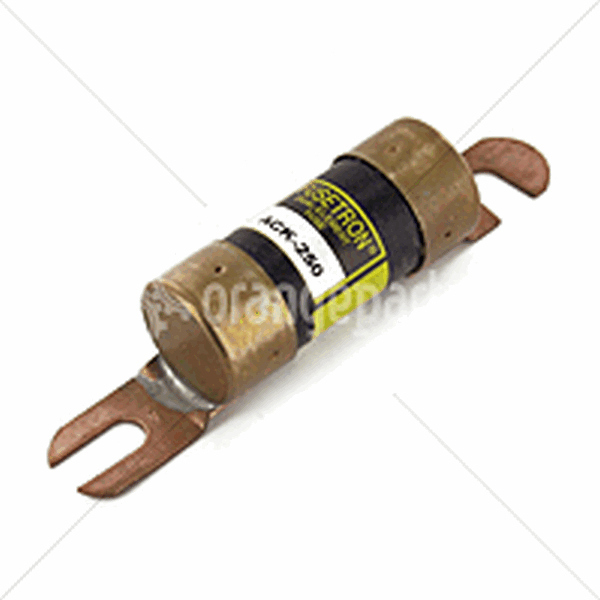 Most electric forklift fuses are found in the area of the contactor or control panel. You will also find larger power fuses (35 to 500 amps). Below is a picture of fuses in a standup Yale ESC40-FA forklift. You'll see the fuses this truck uses are ANN80 fuses. 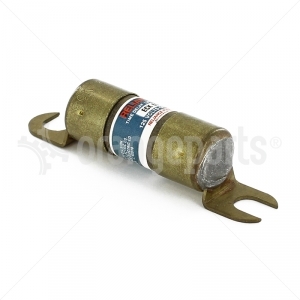 Here are photos of other types of fuses you may encounter on electric forklifts. Visually inspect fuses looking for signs of heat (melted or discolored connections). If you have the glass fuses or fuses with a window you may be able to see an open or damaged fuse. If you have access to a multi-meter (VOM), there are multiple methods to test your fuses. You can test using continuity mode or resistance mode. 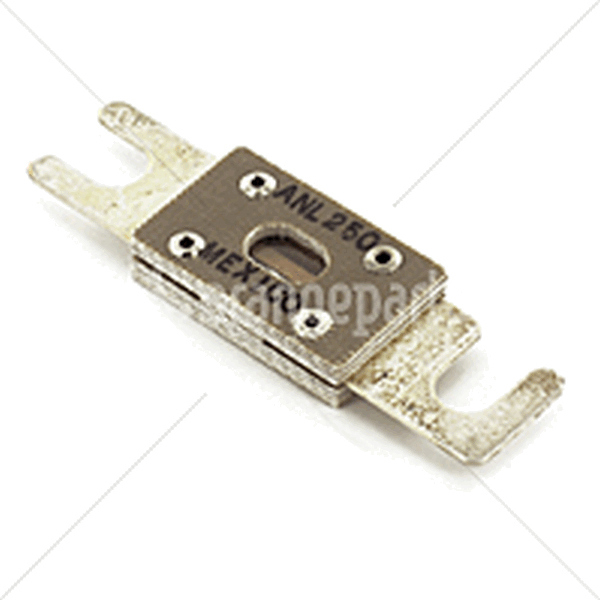 You must remove fuse from circuit in order to properly test using this method. You are looking for no resistance. In rare cases a fuse may pass the visual test and continuity test but may still be the faulty. Fuses can sometimes have enough capacity to show continuity but will not carry current loads. The best method to test a fuse if you suspect this to be the case is to check for voltage. This can be dangerous if proper care is not taken. Be sure to block forklift so that it cannot move if drive circuit is energized unexpectedly. You must first plug in the battery. Always use care when working with live circuits. Locate the common negative terminal. Easily found by following the negative cable from the battery connector the first connection point on the forklift. Keep in mind that electric forklifts are not chassis grounded. Connect your negative lead from your VOM to this terminal. Now probe your fuses on both the supply side and the load side. You should get a reading that closely matches the voltage of your forklift battery at both points. For some control fuses you may need to turn the key on, sit on seat and release park brake in order to energize the circuit prior to testing. If you get the proper voltage reading on both sides of the fuse, the fuse is probably not the cause of the problem.